Adobe Photoshop is central to almost all photography workflows and Lightroom has been rapidly adopted as well. Each new version of the software is a milestone in the development of these vital imaging tools, and the 2012 releases are no exception. Photographers often feel overwhelmed when starting with Photoshop; the sheer number of tools and options make it difficult for the novice. There is no shortage of instructional books, yet very few direct the user to the most significant aspects of the program in a way that reflects a real workflow for the photographer. 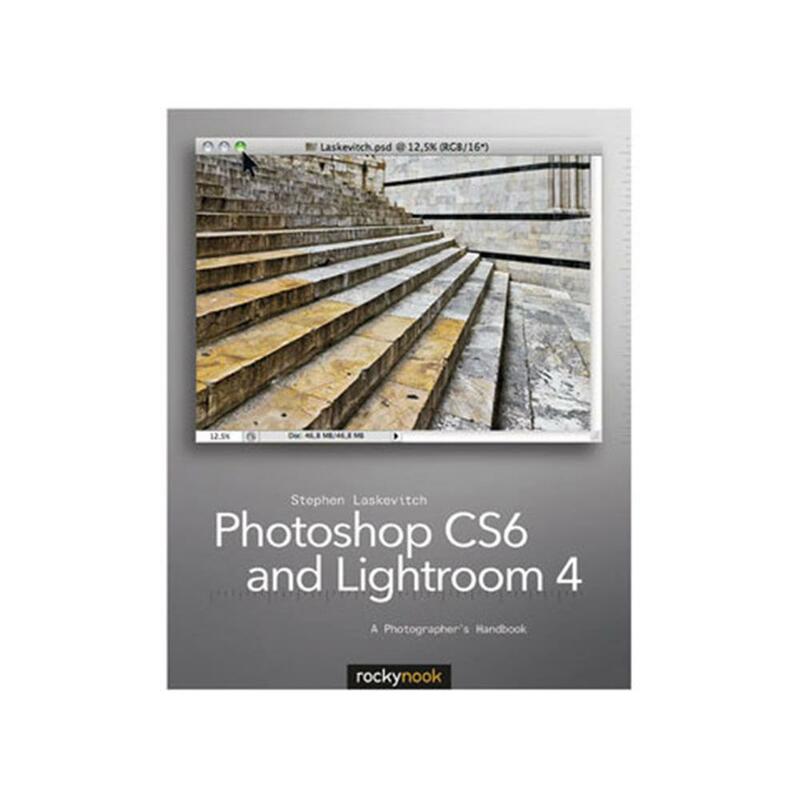 Adobe Certified Instructor Steve Laskevitch has leveraged his experience as a teacher and practitioner to create a guide that provides a clear and effective workflow for editing photographs in Photoshop CS6 and its companions Bridge, Camera Raw, and Lightroom 4. Focusing on the critical elements of a workflow rather than covering every arcane feature, this book is designed to get you working quickly in these applications.